Alan received his law degree with honors from the University of Tulsa in 1995 and received his B.B.A. in Accounting from the University of Texas at Arlington. He also attained his Masters in Taxation from the nationally renowned New York University. In addition, Alan is licensed as a Certified Public Accountant. 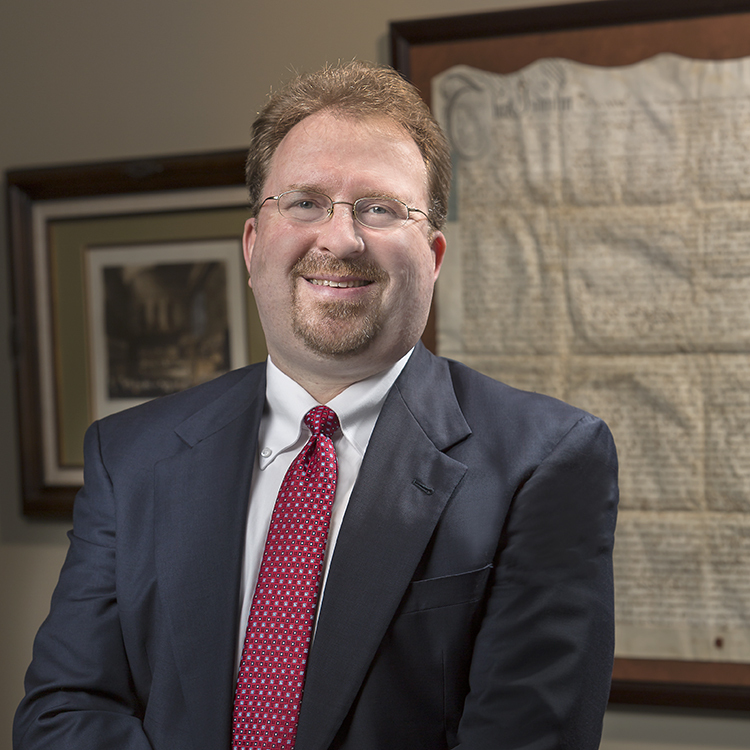 Since 2005, Alan has been Board Certified in Estate Planning and Probate by the Texas Board of Legal Specialization. Based on his expertise and experience, Alan has been a featured speaker on many occasions where he has spoken on business and estate planning, international planning, charitable planning, and relating topics to numerous individuals as well as business and professional groups. Alan concentrates his practice in most phases of Family Wealth Preservation and Planning. Specifically, this includes business and estate planning, asset protection planning, international planning and philanthropic and charitable planning which involves designing and implementation of a comprehensive plan to accomplish a client’s objectives as to the disposition of his or her estate. He also handles probate and estate administration matters when our client has lost a family member or a friend.